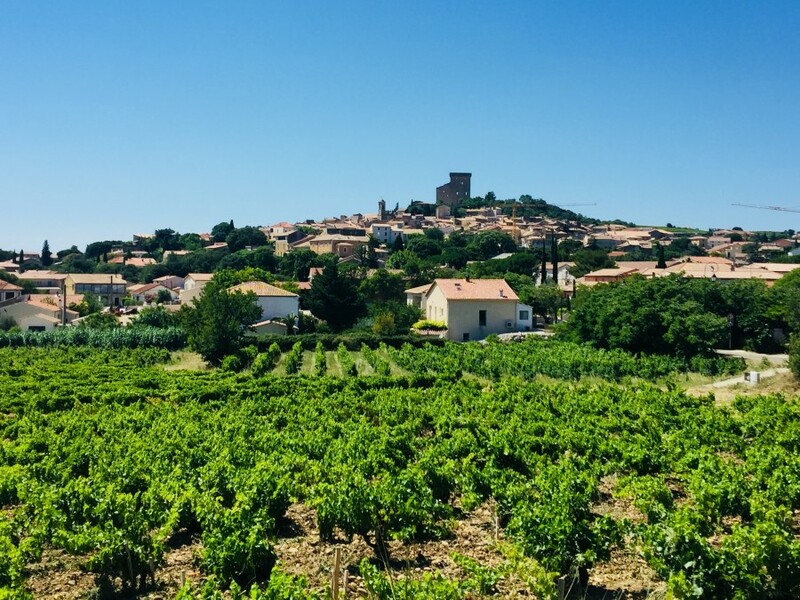 Our family is settled in Rhône Valley since the 13th century. 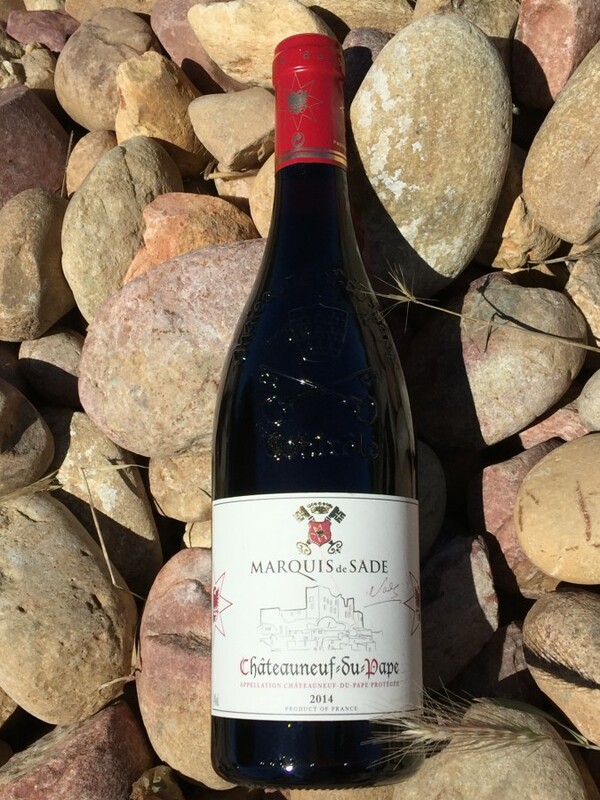 The Marquis de Sade was a Chateauneuf-du-Pape wines' lover, that he oftenly described in his books. In tribute to the Marquis, we produced this wine which is amoungst the most elegant, famous and popular from Rhône Valley! 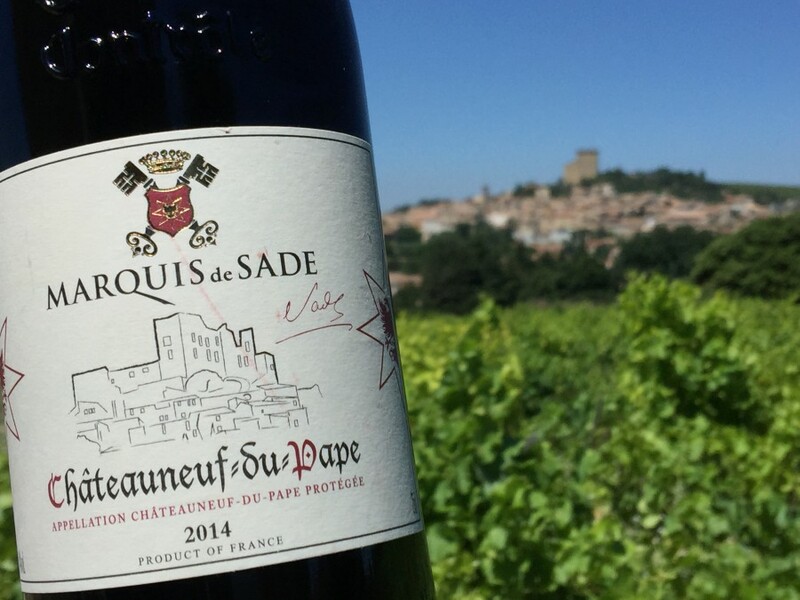 Our Chateauneuf-du-Pape was harvested at perfect maturity thanks to a good and sunny vintage 2014, and we produced a small quantity to keep only the best quality from this amazing Terroir. You will have a perfect representation of the Appellation tasting our wine! Tasting note: Dark deep bright colour. Black fruits and fresh aromas. Beautiful fine silky and elegant tannins. Our wine is well-balanced, fruity, gourmet, and can be consumed today or could also wait for years for the most patient. To be consumed with red meat, lamb, game or cheese, at around 18 degrees celcius.